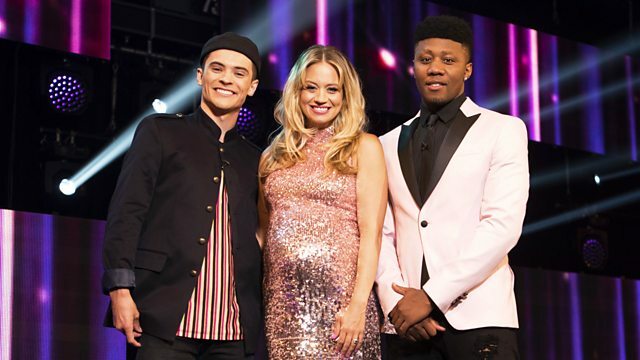 Judges Kimberly Wyatt, Jonny Labey and founder of Flawless, Marlon Wallen, search for the UK's most talented young dancer. 1. Taking the Next Step: Series 2, Regionals: The Pressure is On! 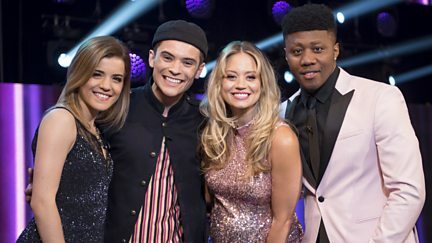 Lindsey Russell and Sam and Mark are joined by Kimberley Wyatt and two new expert judges. Regional auditions continue - with only 50 places up for grabs, the pressure is on! The pressure intensifies as regional try-outs continue. It's the last chance for the auditionees to make it to the Nationals. It's day one of national auditions and the top 50 dancers from regionals battle it out. 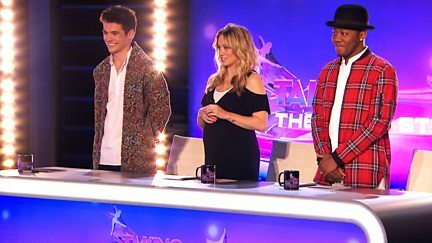 In day two of national auditions the pressure is on for the top 20 dancers from day one! The best six dancers from nationals hope to secure one of only three places in the final. The final three dancers perform one last time for the judges. The winner of Taking the Next Step travels to Canada to claim their prize.